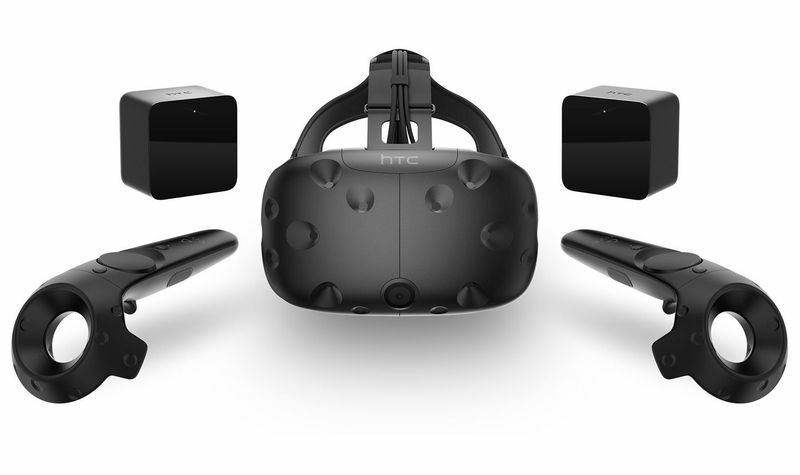 Unveiled at Mobile World Congress 2016 at Spain, HTC gets into Virtual Reality business as they have partnered up with Valve to offer what they call it as ‘HTC Vive’. The price of this wearable headset was suggested to be $799 in United States and it will be available in major countries worldwide very soon. Here we will learn when it will be available in Canada, United States, Spain, Poland, Switzerland and other European countries, the HTC Vive price and other details.